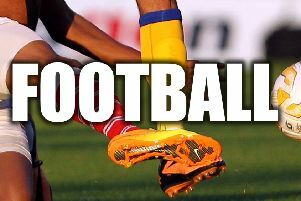 The transfer window may have slammed shut, but League One and Two clubs can still bring in new faces until August 31. 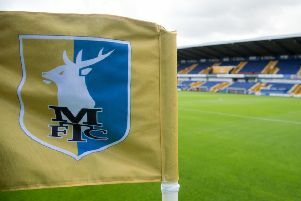 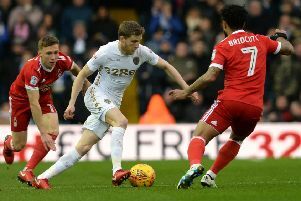 Mansfield Town continue to chase loan deals before the window closes - but there are some key rules that they need to be aware of. 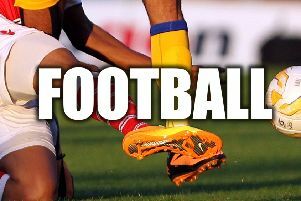 The season is well and truly underway - with a first sacking of the season accompanied by a frenzy of transfer activity. 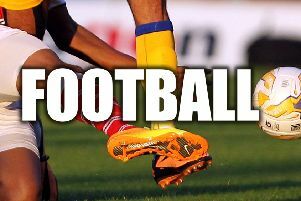 The transfer window may have closed, but League One and Two sides are still creating plenty of news with the next round of fixtures on the horizon. 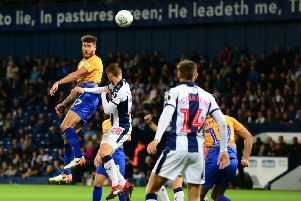 The road to Wembley is underway, but who could be standing in the way of Mansfield Town in the second round of the Carabao Cup? 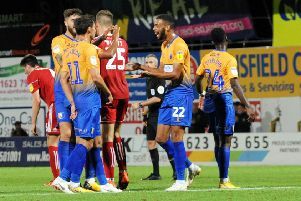 Mansfield Town are set to kick-off their Carabao Cup campaign this week - and there’s some important rule changes that the club will need to be aware of. 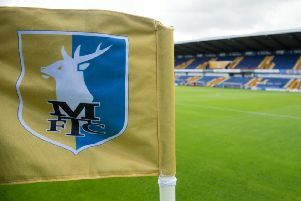 The transfer window may have officially shut yesterday, but Mansfield Town can still see some transfer activity thanks to an EFL rule. 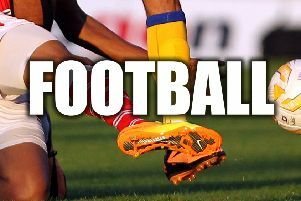 It’s Transfer Deadline Day, and clubs in League One and Two are already busy going about their business. 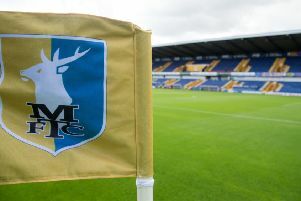 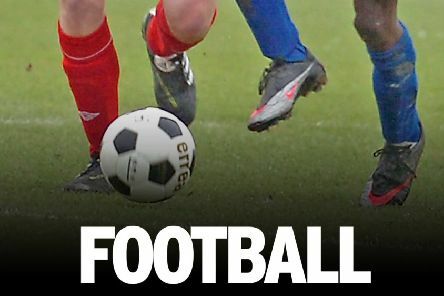 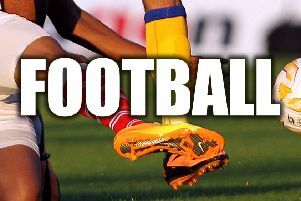 Deadline Day: Who are Mansfield Town’s rivals signing? 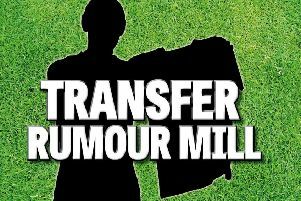 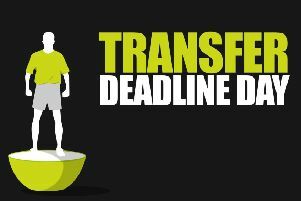 We’re entering the final hours of the transfer window, and League One and Two clubs are on the cusp of some big deals. 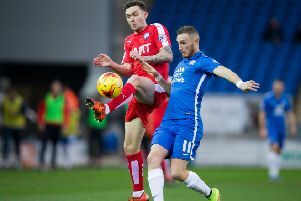 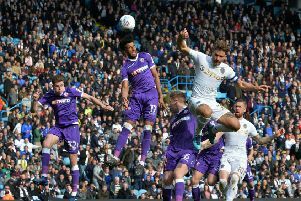 There’s plenty happening in League One and Two today - with incomings, outgoings, transfer requests and collapsed deals all on the agenda. 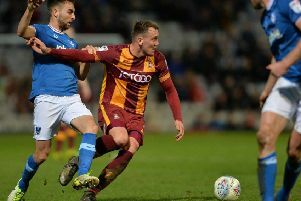 There’s plenty happening in League One and Two today - with Sunderland searching for a striker and Portsmouth’s manager issuing a key transfer update.